Grand Master Park and his family. His wife, Young Park, can answer any questions regarding the school. 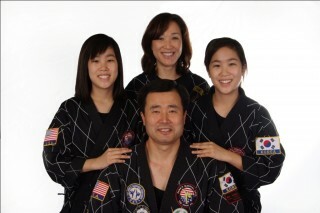 Daughters Christine and Diane join their parents in the instruction of the world’s most popular martial art.